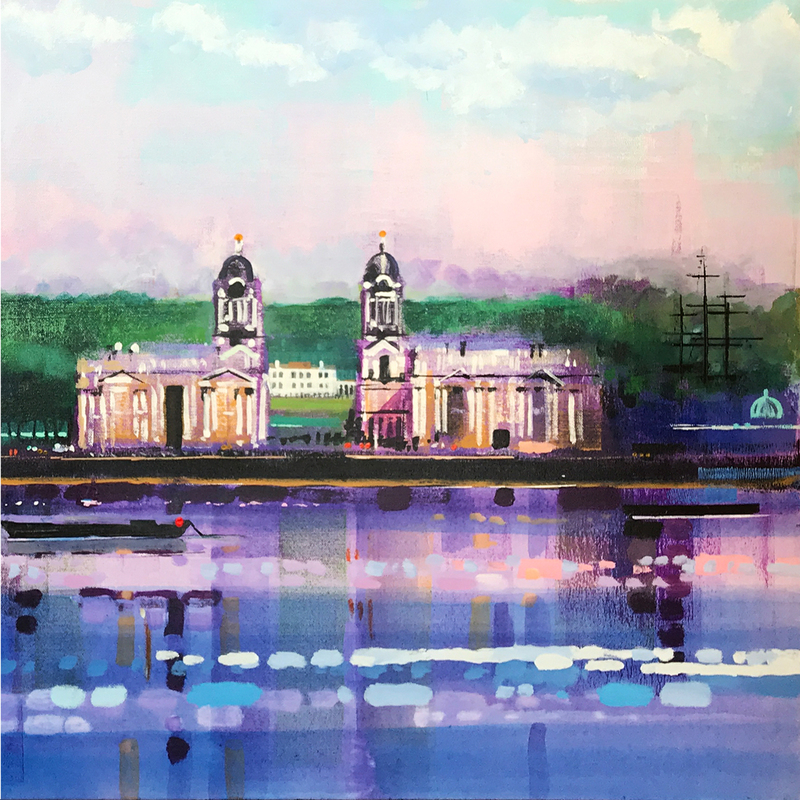 "Greenwich Right' is half of a diptych with 'Greenwich Left'. See the video showing the painting step by step. 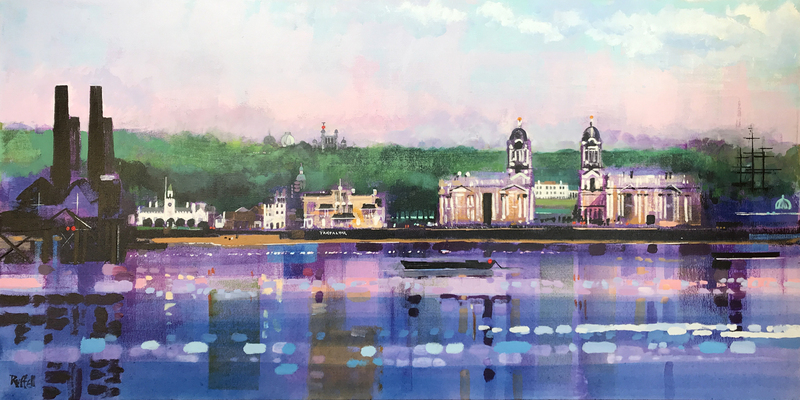 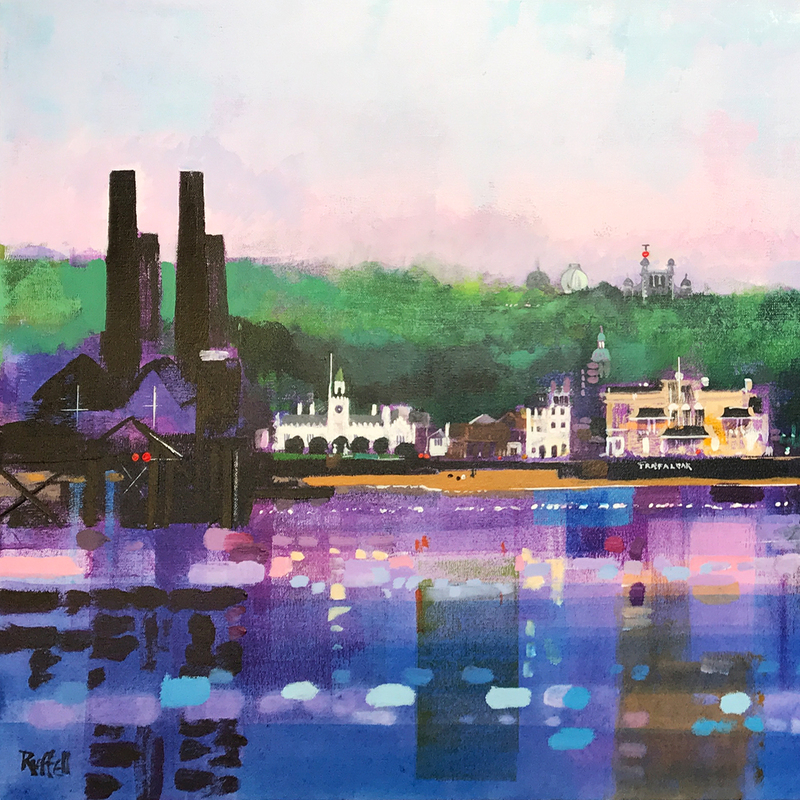 ‘GREENWICH RIGHT’ is one of the London cityscape pictures from my portfolio of giclee fine-art prints.